In March, the Lugu Lake shines like a mirror framed in the surrounding mountains. Under the azure sky, waterfowl gather and forage in the wetlands. In the lakeside areas, petals of blooming peach flowers fly as wind blows. Dubbed as a “Plateau Pearl”, the Lugu Lake is located at the junction area between Sichuan and Yunnan provinces and it is a 4A scenic spot. 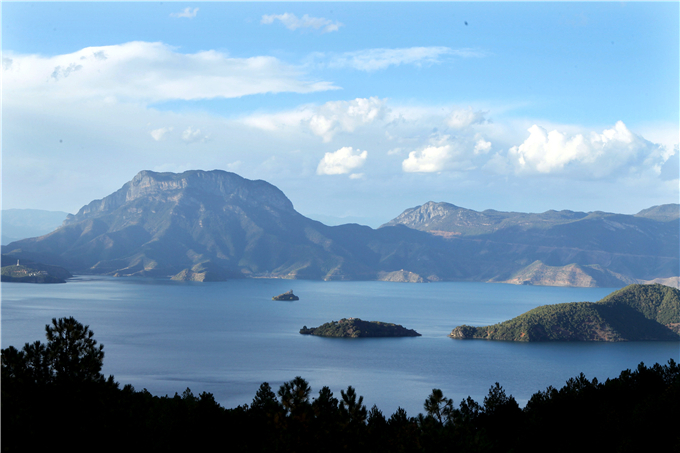 To protect local environment, 230 lakeside households and businesses have signed letters of responsibility with the management of Lugu Lake Scenic Spot. According to the document, they shall be responsible for the sanitary works, parking, forestation, maintaining order, supervision over public facilities in the villages. “Our awareness has been raised on ecological conservation,” said Naka Zhuoma, a local villager. 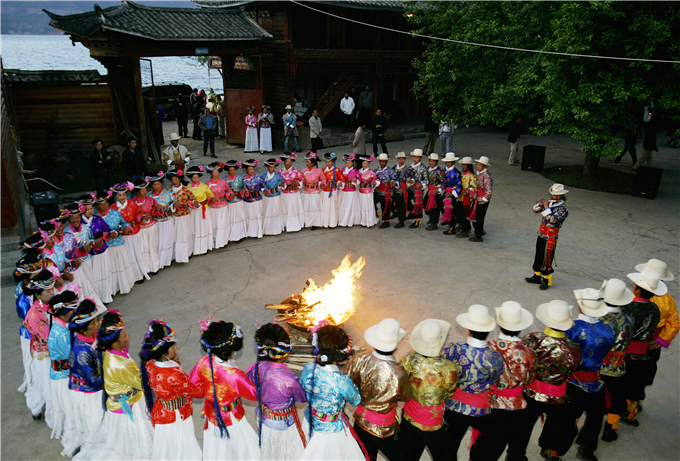 “We all believe that only if we take good care of the Lugu Lake, can the tourism develops sustainably.” Regulations and rules have been also made and put into practice in lakeside villages to protect ecology. The locals are organized into different groups like sanitary engineers and garbage treatment workers. But the condition was a different one eight years ago. As garbage was piled around the lake and waste water permeated, the ecology of Lugu Lake was threatened. In recent years, local government has taken comprehensive measures to curb environmental pollution. Up to this February, the ecosystem was restored in 8,528 square meters of lakeside areas. And the water quality has been kept at Class I for a long time. According to Ruan Xuewu, deputy director of Lijiang Lugu Lake Management Bureau, Yunnan province has invested about 1.3 billion yuan in the lake protection. A 45-kilomter-long pipe network has been built round the lake to collect waste water, covering all the lakeside areas in Yunnan. Now 4,000 tons of sewage can be treated per day in the scenic spot. 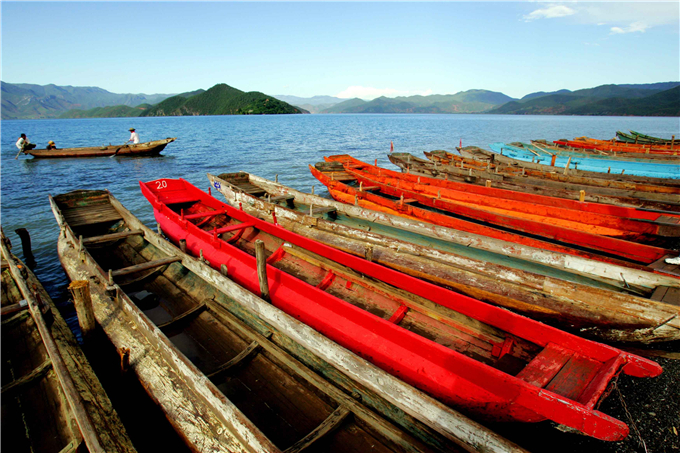 Meanwhile, Sichuan and Yunnan have made breakthroughs in jointly protecting the Lugu Lake. They issued a joint action plan in this January, which shows the common view of the two provinces in protecting the lake. To keep the water quality at Class I, they have established the four-level joint meeting system, the joint inspection and supervision system on ecology, the water quality analysis and assessment system and the “negative list” management system. 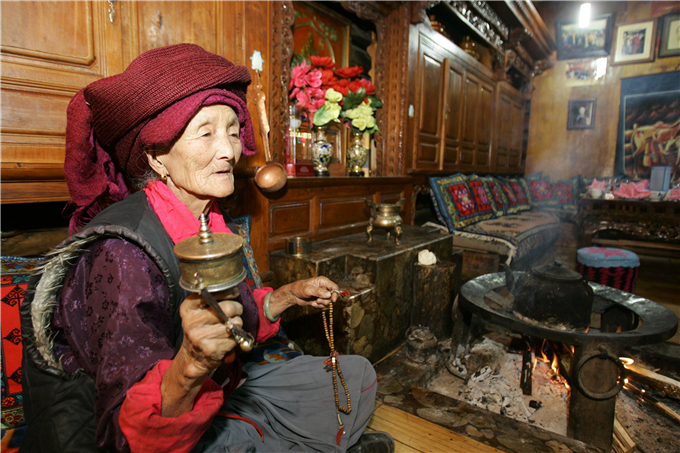 Ruan Xuewu said the ecological conservation is a long-lasting work. 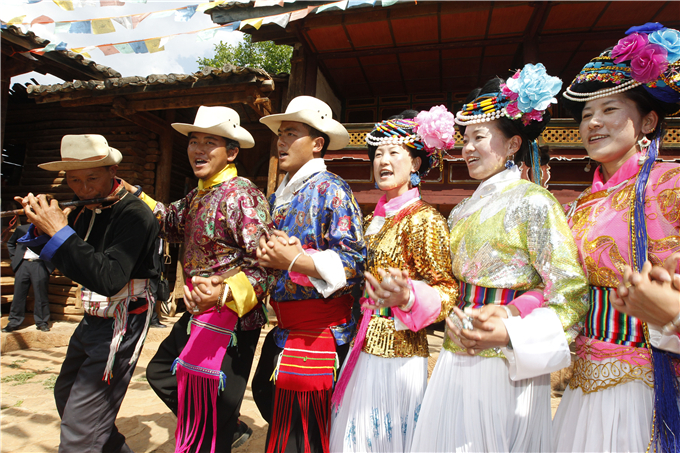 As tourism booms in Lugu Lake, they are facing more pressure in eco-protection. According to statistics, about 1.64 million tourists visited the Yunnan part of Lugu Lake last year, a year-on-year increase of 48.91%. Now the local government is planning to build a Mosuo-featured tourist town outside the lake basin to divert the flow of tourists.